Today, I’m a guest on Sherry Ewing’s First Kiss Friday blog. 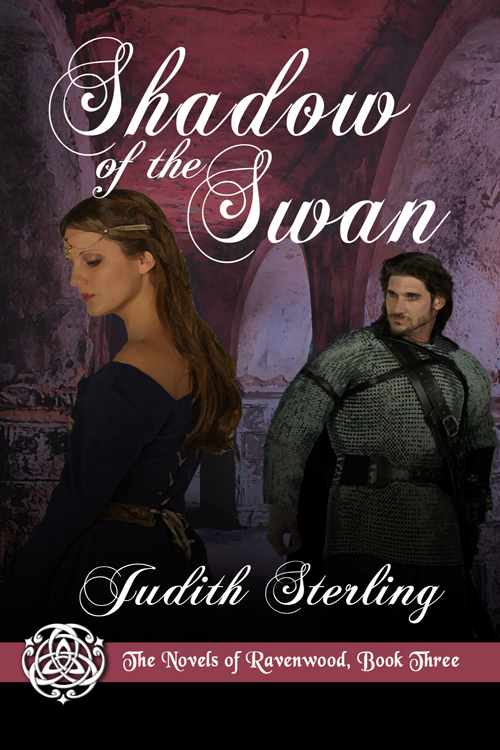 She’s sharing an excerpt of Shadow of the Swan, the third of The Novels of Ravenwood. For those of you following the series, I’m hard at work on the fourth installment, Night of the Owl.